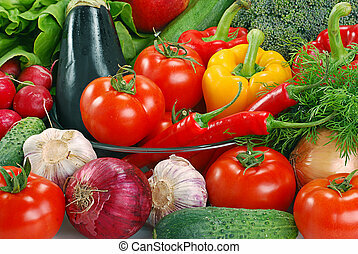 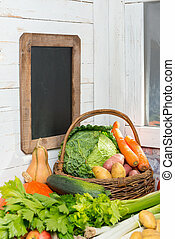 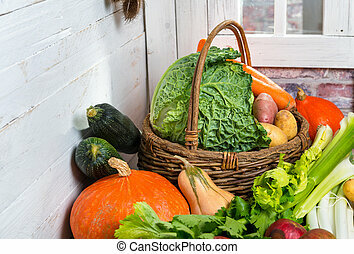 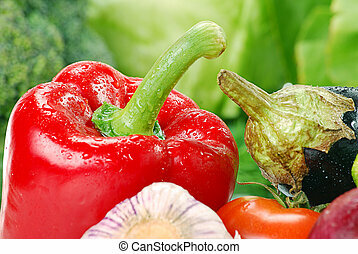 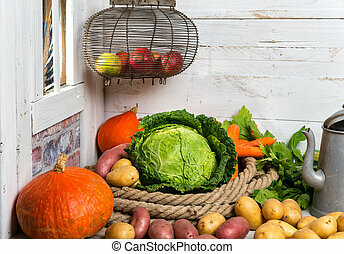 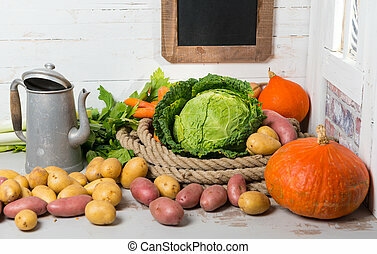 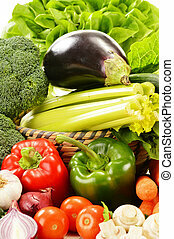 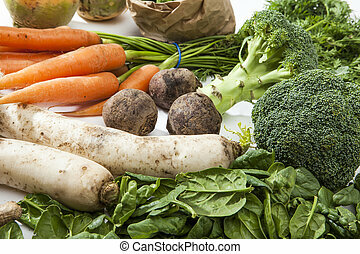 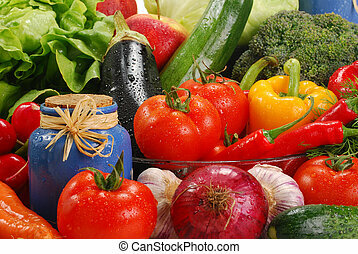 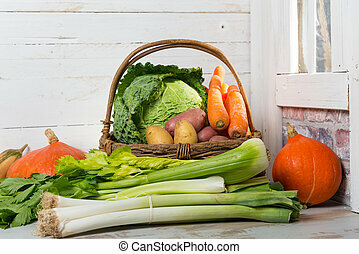 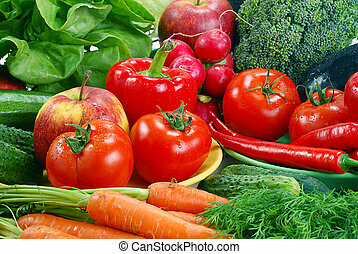 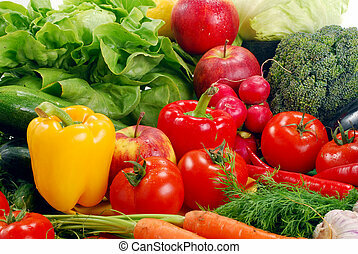 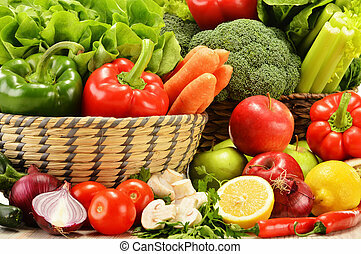 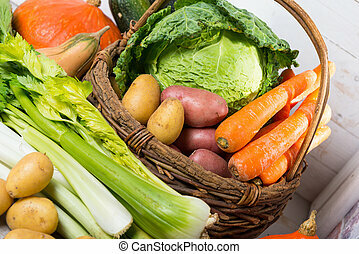 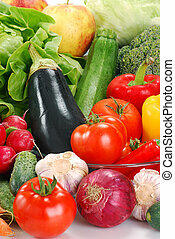 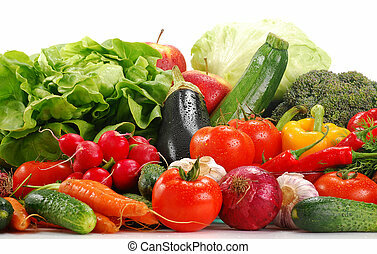 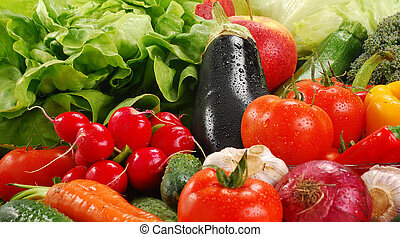 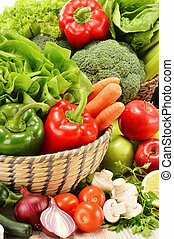 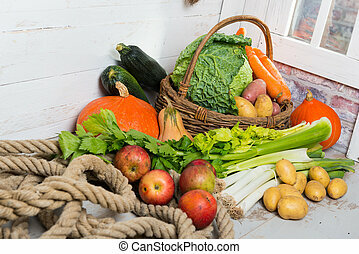 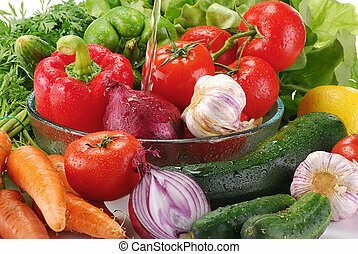 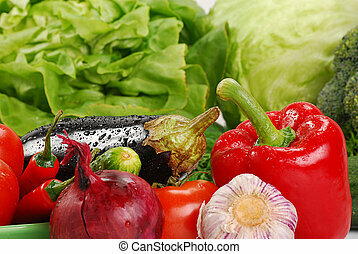 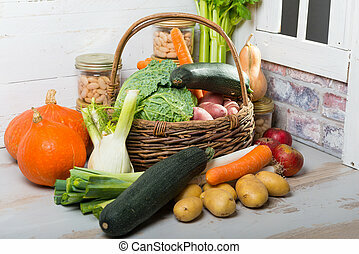 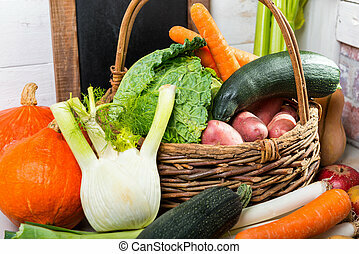 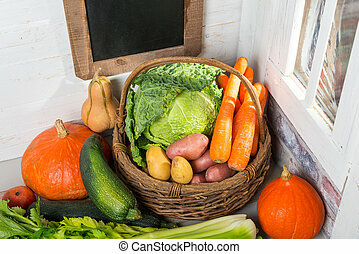 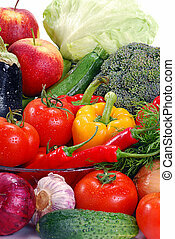 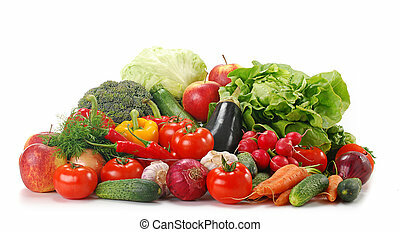 Variety of raw vegetables. 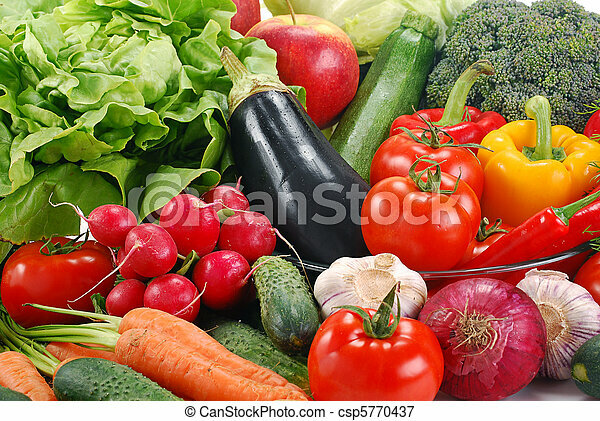 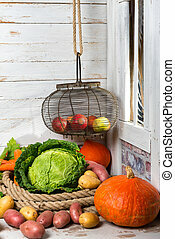 Composition with fresh raw vegetables. 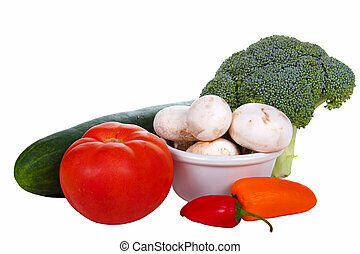 Studio shot of raw vegetables crowded on a white surface.